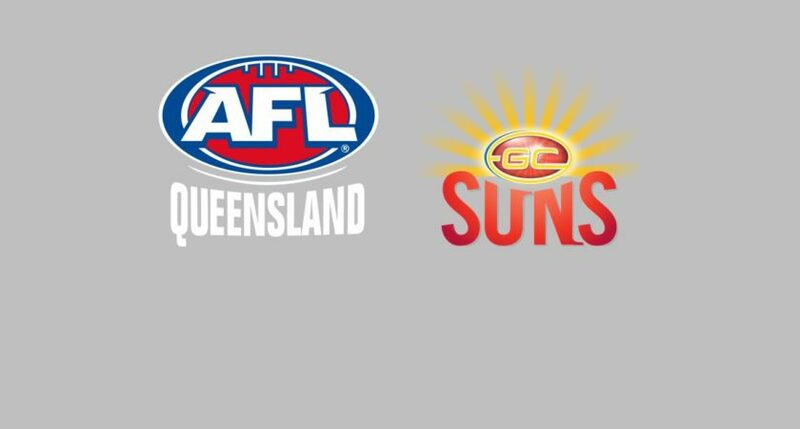 AFL Queensland and the Gold Coast SUNS today announced a package to support the Townsville AFL community after the recent devastating floods. Dean Warren, AFL Queensland CEO, made the announcement while visiting school students at Hermit Park State School as part of the Gold Coast SUNS 2019 AFL Community Camp in Townsville. “AFL Queensland will provide $40,000 towards the local community flood relief. We’ve been amazed at the resilience of the Townsville community as they continue to recover after the recent disaster,” Warren said. AFL Queensland will also be discounting the cost of NAB AFL Auskick registration by 25% for community club based centres. While in Townsville Warren also announced that the annual North Queensland v South Queensland Representative Match would be played as a curtain closer to the Toyota AFL Premiership Round 13 Match when Gold Coast SUNS meet St Kilda Saints at Riverway Stadium on June 15. Cr Jenny Hill, Mayor of Townsville, said she wanted to see Riverway Stadium sold out for the June 15 match. “This game actually helps us with recovery, we know the recovery will take at least 12 to 18 months for a lot of families so having these sort of events over the next few months brings normality back into peoples lives and that’s really what we need to see,” Cr Hill said. State Member for Townsville, Scott Stewart, emphasised the importance of the match in helping rebuild the local community. “Quite often we get asked by people right across the state, how can we help support the people of Townsville? The best thing you can do is come along to our games, come along to this super weekend of footy and book your accommodation, spend a little money in our city. “It keeps our businesses going, it really helps rejuvenate our city, and this is the time that we need it. Come and see our great city in the best time of the year,” he added. Speaking on behalf of the Gold Coast SUNS, Sam Day announced the Northern Suns Junior Footy Membership initiative for local Townsville junior football players. The Gold Coast SUNS will host the St Kilda Saints at Riverway Stadium for the 2019 Toyota AFL Premiership Round 13 on Saturday, June 15. Details on how to buy tickets will be available on goldcoast.com.au soon.